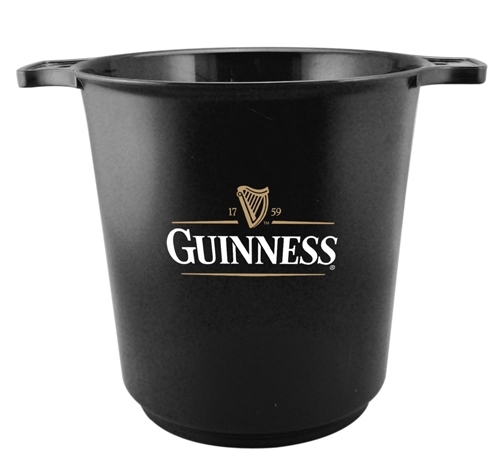 Plastic ice bucket is great for beer, soda, wine, gift baskets as well as ice! Custom logo can be imprinted with all colors. Package: 1 pc/poly bag, 24 pcs/ctn, 28 lbs/ctn.